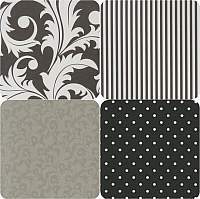 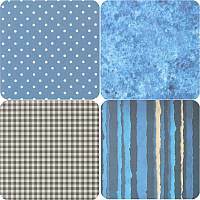 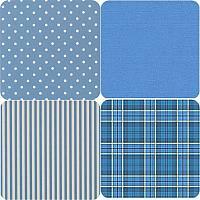 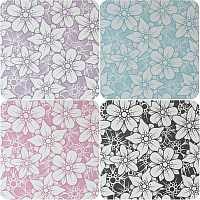 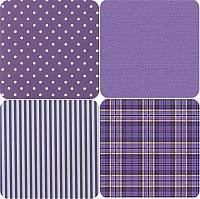 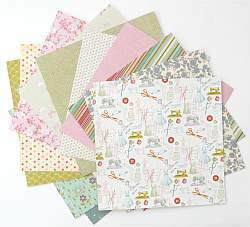 Here is our selection of Patterned Paper Packs, carefully selected by us to give you a colour coordinated pack. 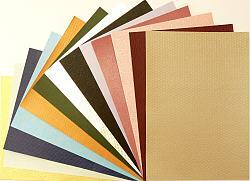 12 Sheets in 6 colours . 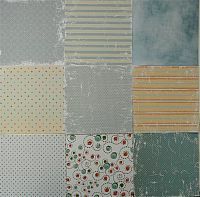 Shabby Chic Paper Pack . 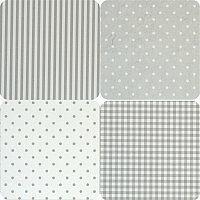 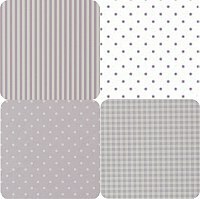 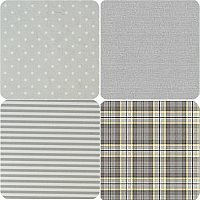 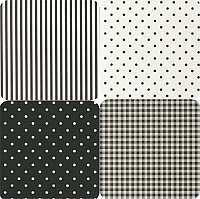 Light Weight Dot, Gingham, Stripe and Flower. 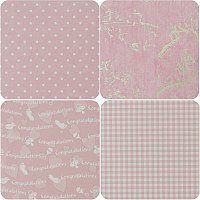 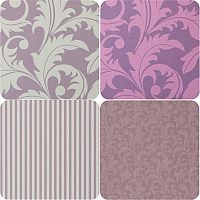 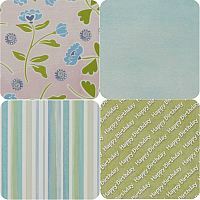 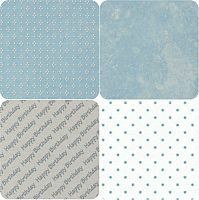 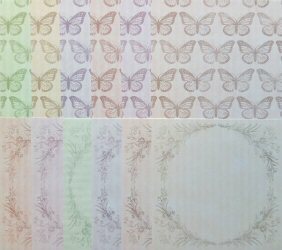 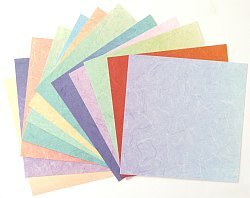 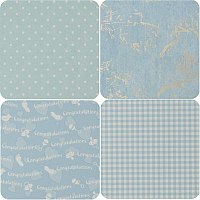 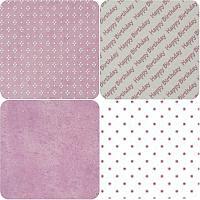 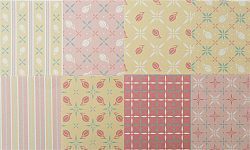 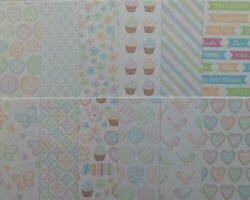 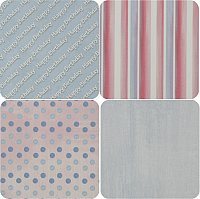 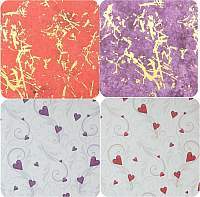 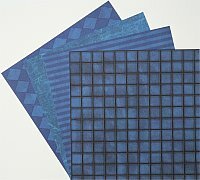 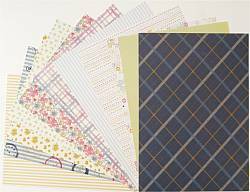 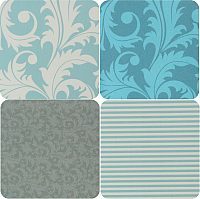 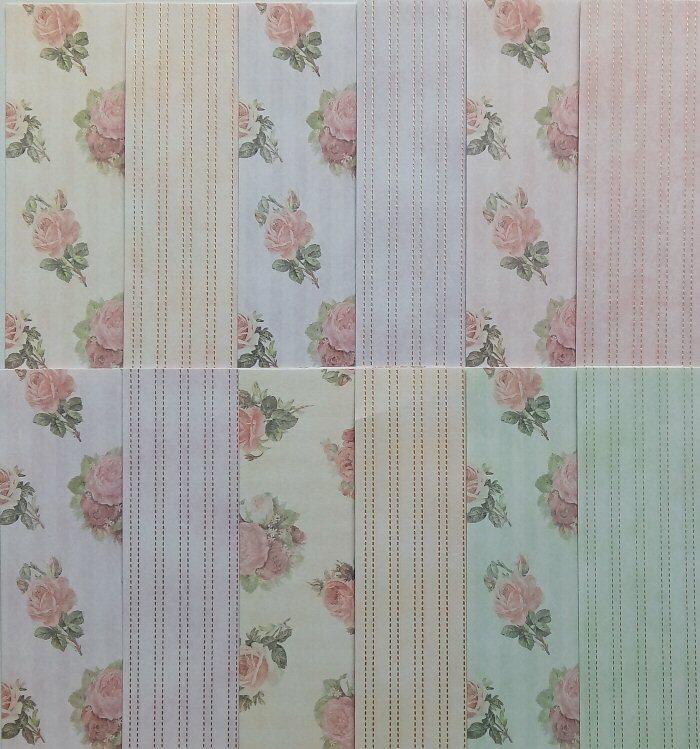 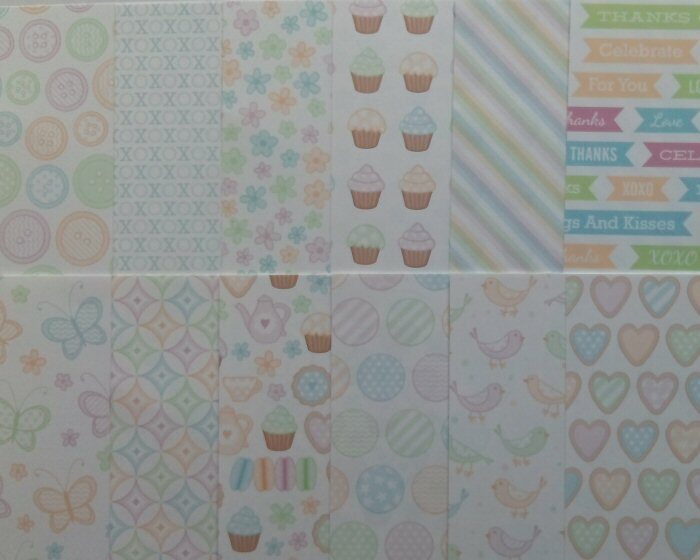 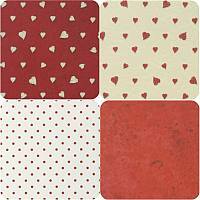 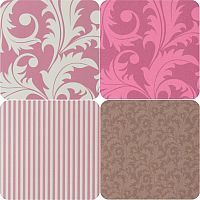 The lovely Papers in PA215 and PA216 are especially great for Baby Cards. 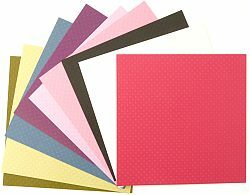 We chose a selection to make this card. 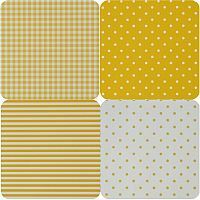 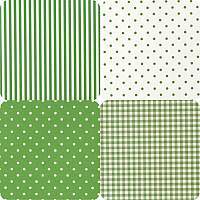 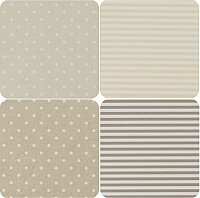 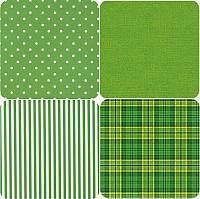 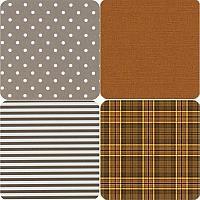 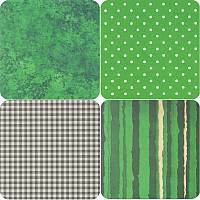 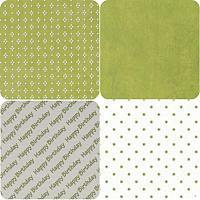 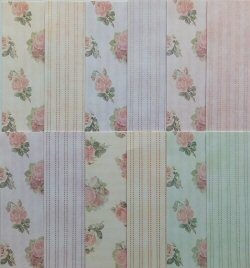 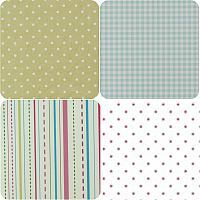 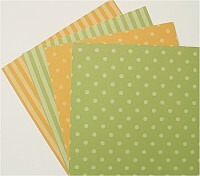 4 Sheets (15 x 15cm) Good Quality Patterned Paper,Heavy Weight Mustard and Green Stripes and Dots. 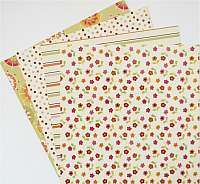 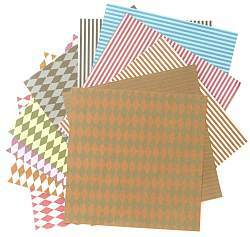 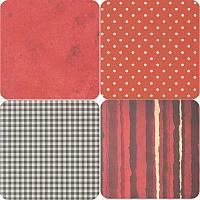 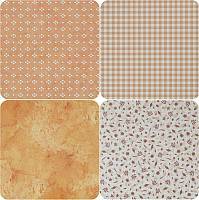 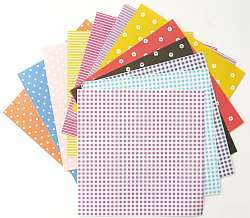 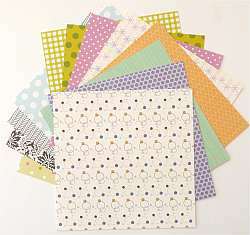 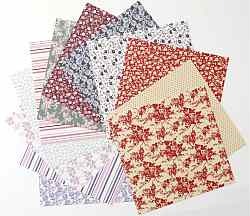 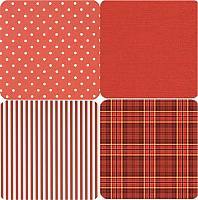 Perfect for Paper Patchwork these packs contain 4 coordinating papers. 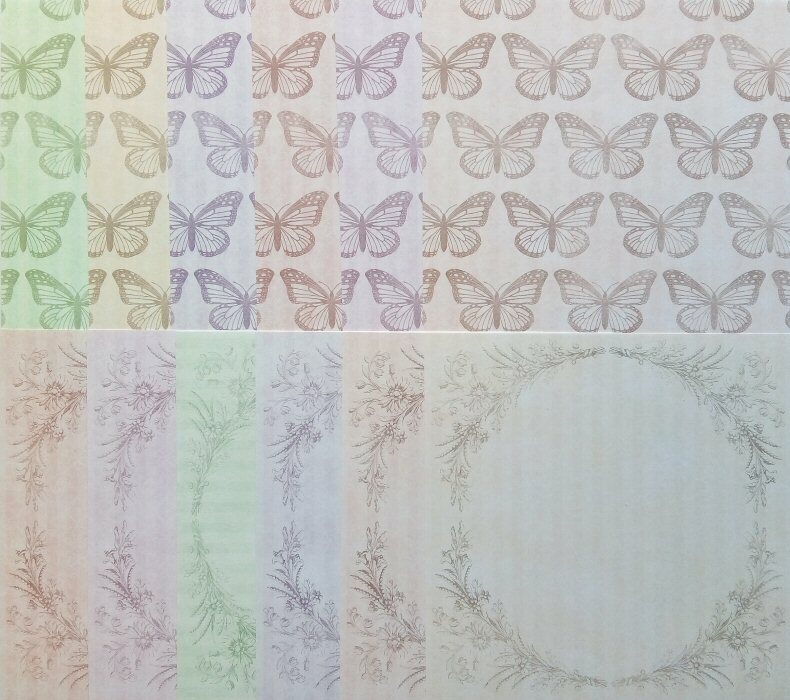 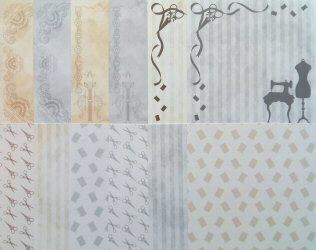 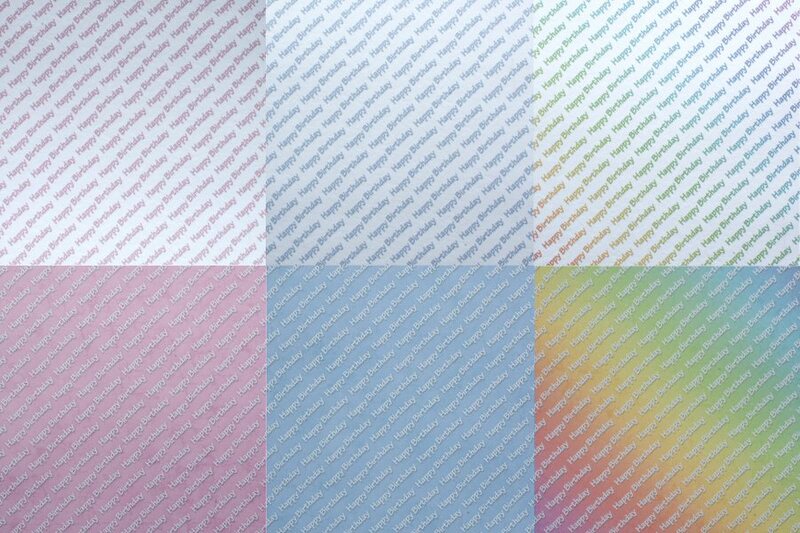 Stunning effects can be easily created from these Papers, as our samples show.